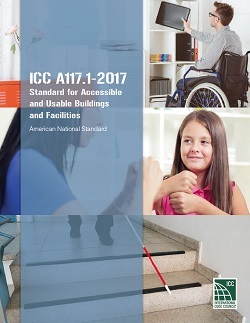 The intent of ICC A117.1-2017 is to allow a person with physical disability to independently get to, enter, and use a site, facility, building or element. 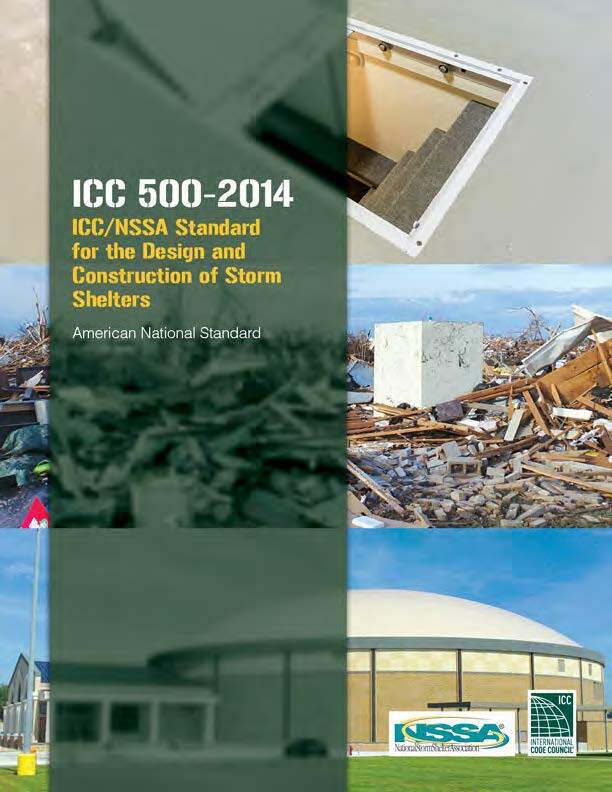 The specifications in the standard makes sites, facilities, buildings and elements accessible to and usable by people with such disabilities as the inability to walk, difficulty walking, reliance on walking aids, blindness and visual impairment, deafness and hearing impairment, incoordination, reaching and manipulation disabilities, lack of stamina, difficulty in interpreting and reacting to sensory information, and extremes in physical size. For new buildings and additions, enhanced dimensions for the clear floor space, turning space and the accessible route. This will affect the space provided at elements and will increase the maneuverability within such spaces for users of powered wheelchairs and scooters. Provisions incorporating many of the latest criteria for public rights of way provisions for curb cuts, blended transitions, detectable warnings, diagonal parking and street parking (PROWAG). New provision to improve safety for an accessible route traversing a parking lot. New provisions to facilitate charging of powered wheelchairs where they will be parked for duration, such as in accessible hotel rooms and at some wheelchair seating in assembly spaces. New provisions for water bottle filling stations. New provisions that address spaces for sign language interpreter stations and sign language video booths. A new section addressing classroom acoustics that aims to improve acoustics in the rooms and to reduce the intrusion of noises from outside the classroom, thereby enhancing the learning environment. 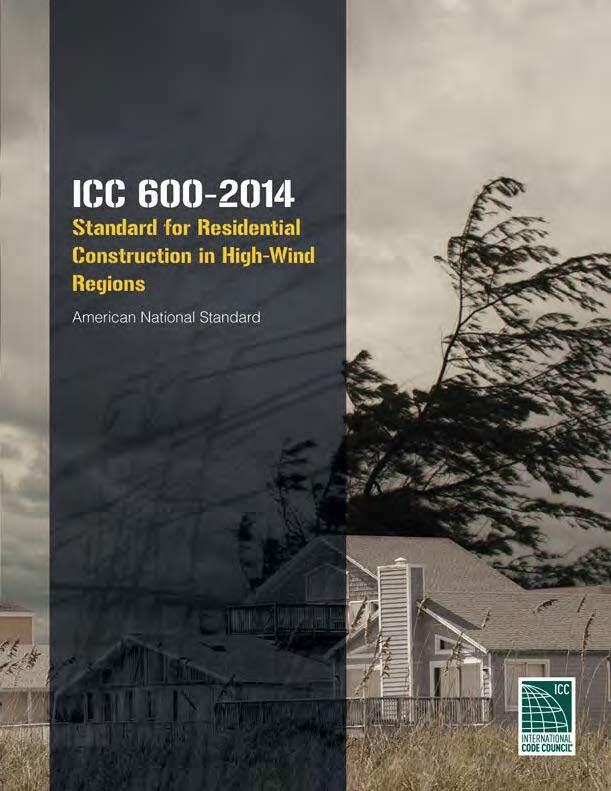 This standard is intended for adoption by government agencies and by organizations setting model codes to achieve uniformity in the technical design criteria in building codes and other regulations.